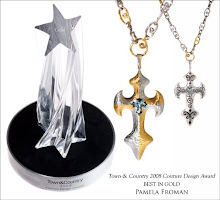 Pamela Froman Fine Jewelry: Pamela Froman wins Consumer Choice Award!! 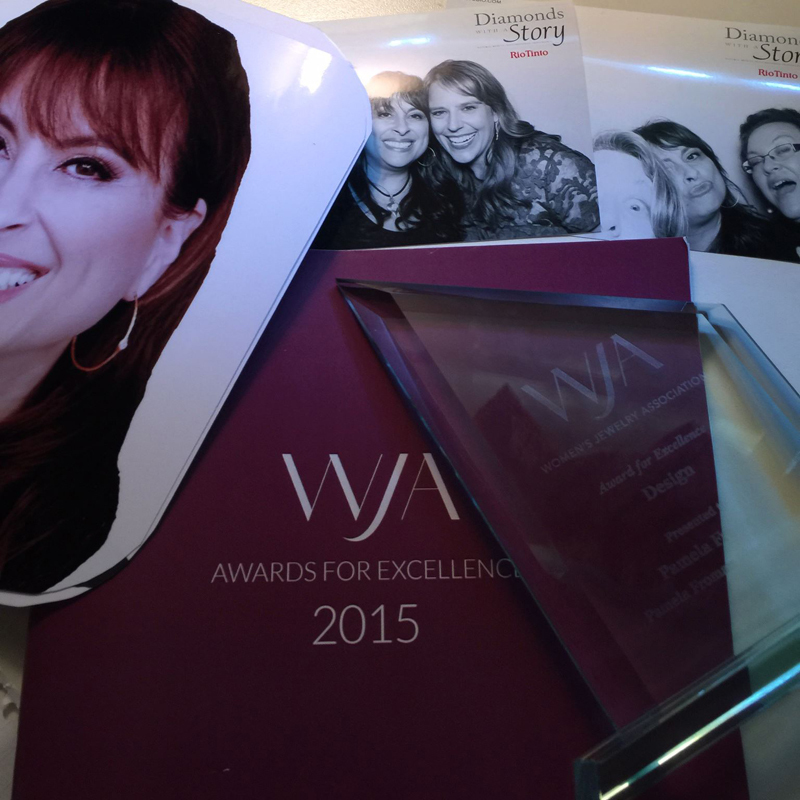 Pamela Froman wins Consumer Choice Award!! 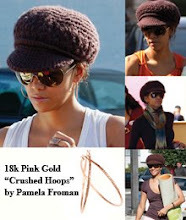 The consumers have spoken: Pamela Froman’s innovative tri-color gold jewelry is what they want! As a part of this year’s AGTA Spectrum Awards™, in conjunction with the Jewelry Consumer Opinion Council (JCOC), AGTA introduced the new Consumer’s Choice Honors Awards, and the results are in! 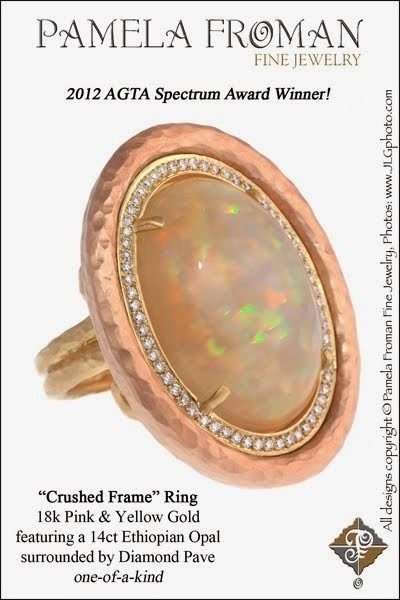 One winning style, selected by JCOC consumer panel members, was identified in each of the five categories of the traditional AGTA Spectrum Awards™. Pamela Froman won top honors in the Business/Day Wear category which, with over 120 entries, was the largest and most competitive. The winning piece was Pamela’s stunning one-of-a-kind “Pearl Melange” Slide Necklace, a creative combination of 18k Pink, 18k White, and 18k Green “Crushed” Gold, featuring beautiful natural-color Tahitian and South Sea Pearls with Diamond Accents. 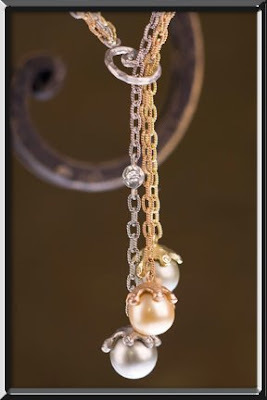 (see above) Pamela’s signature colors of 18k Gold perfectly complement the blue-grey, green-grey, and blushing-gold colors of the pearls, and the diamonds “dripping” down the sides of each pearl add a glamorous sparkle. Due to the popularity of this piece, Pamela is now hunting for the perfect pearls to make a new version, which will also be a one-of-a-kind. “The consumer is the most important voice in the jewelry industry and their opinion affects everything we do,” MVI President Liz Chatelain said. 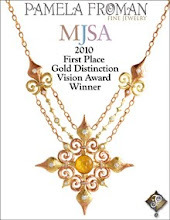 “We are excited by the choices our JCOC panelists have made and we congratulate the creative minds behind the winning jewelry designs.” “The addition of consumer research to the Spectrum Awards has provided us with insight into what consumers desire,” added Douglas K. Hucker, CEO of AGTA. 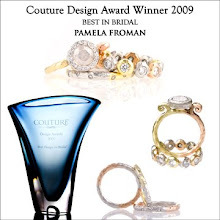 “We are thrilled with the results and look forward to presenting the Consumer’s Choice Honors award to our talented winning designers.” The Consumer’s Choice Honors award will be presented at the fabulous 25th Annual Spectrum Awards Gala this coming February in Tucson, AZ. JCOC, a division of MVI Marketing Ltd., provides the press, finance, fashion, gem, jewelry, and retailing industries with fast, effective, and powerful market intelligence about jewelry products and the end-consumer. The JCOC is an e-panel of over 100,000 North American consumers who represent all ages, genders, income levels, buying categories, and geographic regions. To learn more about this study, visit www.jcoc.info, or contact Liz Chatelain at (805) 239-2994 x104; email elchat@mvimarketing.com. 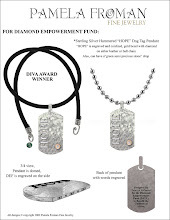 MVI Marketing Ltd. is THE Market Intelligence Company for the worldwide gem, jewelry and watch industries. 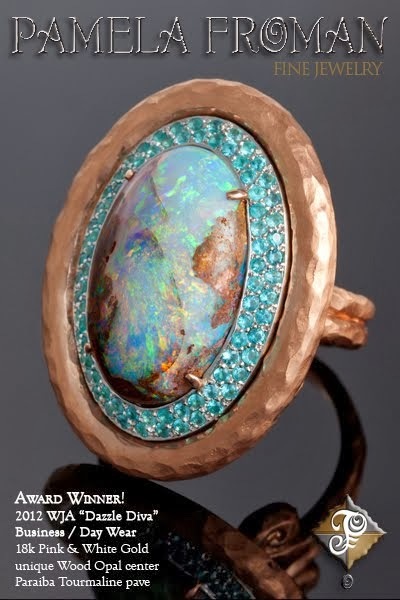 The AGTA Spectrum Awards™, considered the most respected and prestigious creative award for the design industry, has been honoring artistic excellence for over two decades. One of AGTA's biggest contributions in the promotion of color has come from its AGTA Spectrum Awards™ and Cutting Edge Awards competitions, launched in 1984 and 1991, respectively. Spectrum recognizes the innovative use of natural gemstones and cultured pearls in finished fine jewelry design. 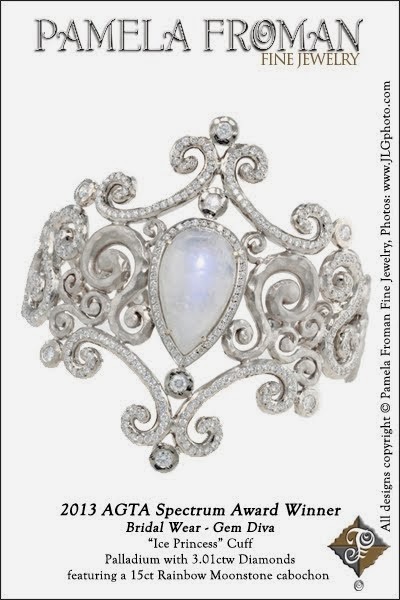 Cutting Edge honors creativity in lapidary arts, including faceted gems and pearls, carvings, and objects of art. AGTA promotes both collections in the media on the trade and consumer levels. 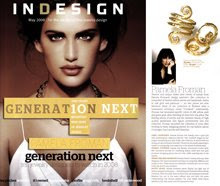 New Earrings in InDesign Magazine! Accent Advisor: Mix it up!